There’s no escaping that throwaway plastic menstrual products are just as bad for the fishes as throwaway plastic anything else. But what are the alternatives? Does anyone use them? And what the hell gives two men the right to blather on about periods? Thank the lord, they’re not alone. 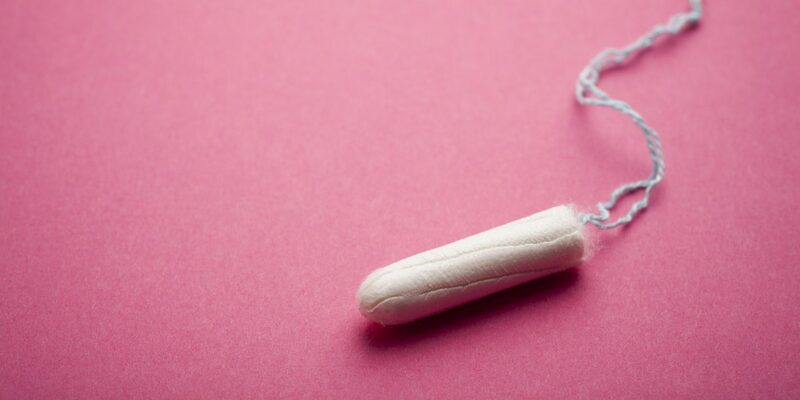 Julia Minnear from the Women’s Environment Network joins Dave and Ol to explain the ‘Environmenstrual’ campaign and answer all our exceedingly ignorant questions.